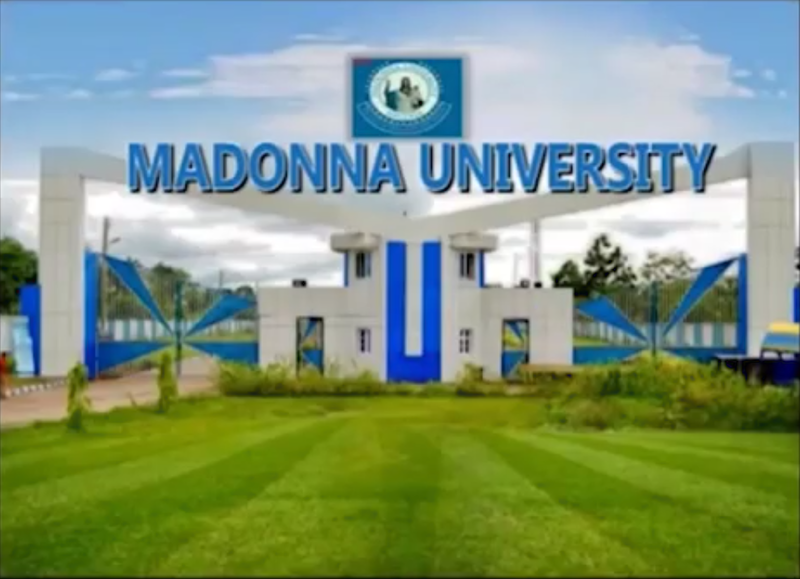 The House of Representatives Committee on Public petitions has threatened to forcefully make the Vice-Chancellor (VC) of Madonna University, Rev. Fr. Emmanuel Edeh, comply with its summon and appear before it, if he failed to honour the invitation sent to him on or before April 9, 2019. According to a report by Sahara Reporters, others expected to appear with the VC include officials of the institution namely: Rev. Fr. Francis Nwachukwu, Rev. Fr. Francis Nginga and Mr Ogbonna Okey. 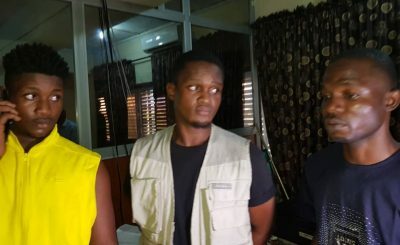 They were expected to give account on the alleged abduction and torture of two students, Stanley Okoye and Ga-Lim Aondofa, before the Uzoma Nkem-Abonta-led House Committee. The two students were allegedly abducted and tortured by the school’s Chief Security Officer (CSO) and the Dean of Student Affairs. However, the Committee regretted that rather than appear before it and shed light on the issue, the VC and the others ignored the invitation and sought to bar the House from investigating the issue by filling a case against the jurisdiction of the House to wade into the matter. But an Abuja Federal High Court penultimate week struck out the suit on the ground that the parliament was constitutionally empowered by Section 88 (2) (a) and (b) to carry out investigation on such matters. At its special public hearing in Abuja during the weekend, Deputy Chairman of the House Committee, Rep. Simon Arabo, who chaired the proceeding, said there is a need to unravel the truth of the incidence. 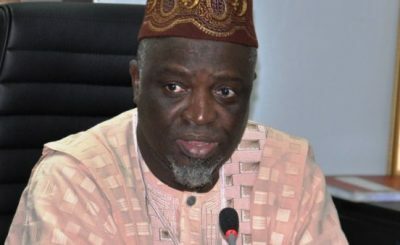 He lamented that the final year students not only sustained life-threatening injuries during their period of ‘abduction’ but have also been barred from the school for many years without any form of explanation and compensation. “If they are students, they have not been rusticated, have they been barred from going to school, why are they not in school? He therefore adjourned the public hearing till 9th of April for all parties to appear. 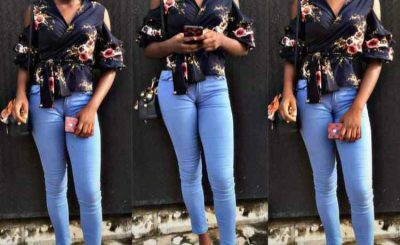 A news agency reports that the two students had earlier petitioned the House of Representatives to wade into their ordeal.